Idk how to set to DCHP, if its really hard i dont really wana break it then i dont have internet access. is the WAN IP adress here? i cant find any WAN IP address field. WAN IP is on the first picture you posted for HOME. If you didn't blank it out, it will be shown there. Is it a 10, 192 or 172 address here? 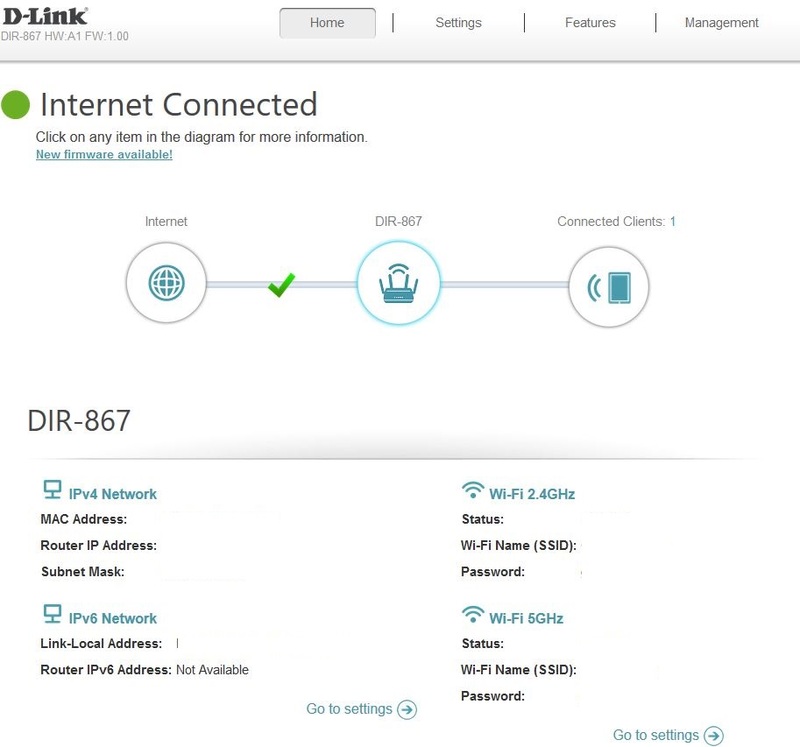 You'll need to contact your ISP and ask them about using DHCP with the router. You need to find out of the modem is actually bridged or not. 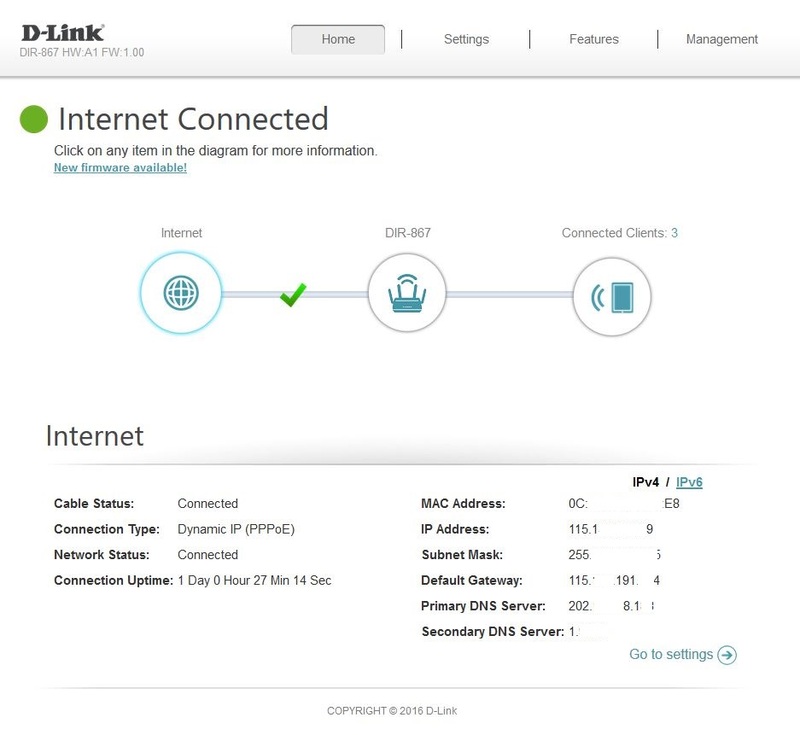 You can use the modem in either router mode or bridged mode probably. WAN port speed is set to AUTO, my modem can support upto 1000mb. do i need to change my wan port speed? Try manual wan port speed of 1000Mb. Port Forwarded: 50000-65535 UDP and 443 TCP? I tried this instructions above so far no issue with my problems, weird. just by port forwarding and static ip it seems to work, no problem whatsoever for 3 days now. Kewl. Good to hear. Enjoy.